In 2017, we were blessed with a blessed with a multitude of Air Jordan I releases and now, it looks like the trend has bled into the new year as we’ve seen even more new renderings of the classic silhouette hit shelves and prepare to be released on the market. Late last year, the ‘Game Royal’ Air Jordan I OG High was revealed without a release date in sight and now it looks like the kicks are set to kick spring off for the Jumpman. The kicks take on a premium white leather base complete that hits both side panels of the sneaker as well as the perforated toebox while ‘Game Royal’ paneling hits the heel, ankle collar, lacing eyelets, and forefoot of the sneaker and black Nike branding closes out the color blocking of the sneaker. 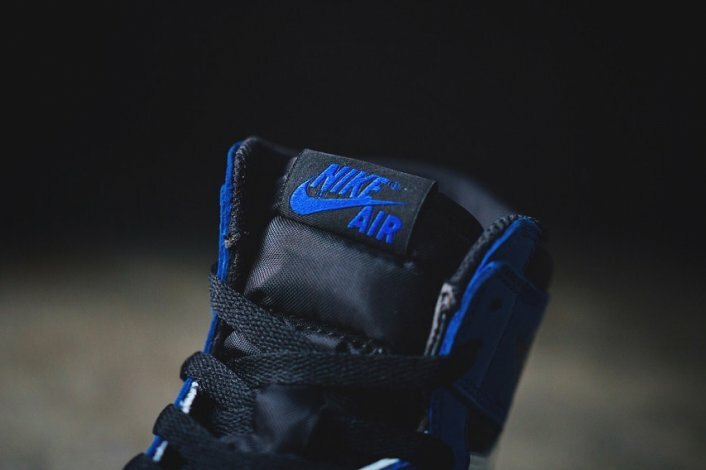 The debossed Wings logo remains intact located at the ankle collar of the kicks while the sneaker is closed out with a white midsole and ‘Game Royal’ rubber outsole. 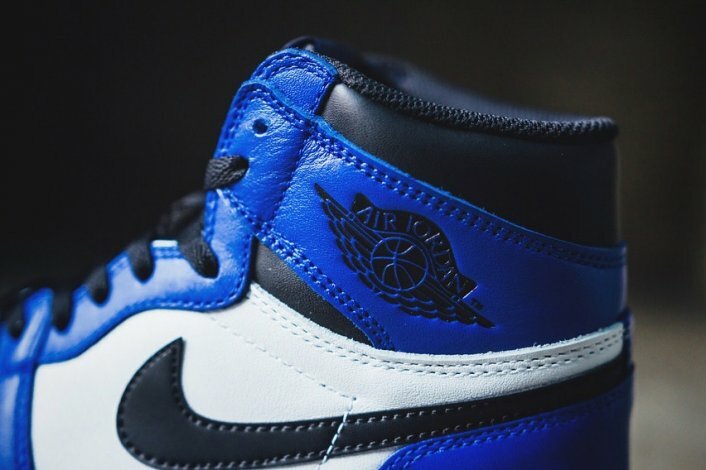 We have a feeling we’re going to see a lot of Fragment x Air Jordan I customs out there once these joints drop but you can expect to see the ‘Game Royal’ Air Jordan I OG High hit shelves come March 24th for a retail price tag of $160. Drop your thoughts on the kicks in the comment section below.